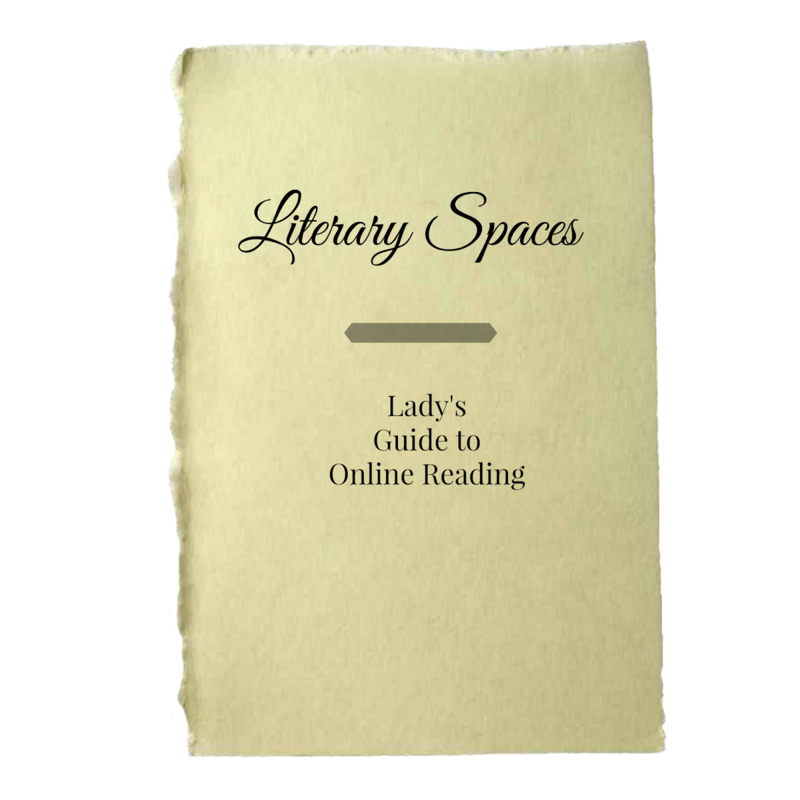 On the Blog: Literary Spaces | LADY. Today we want to introduce you to a few of our favorite spaces (some well-established, some brand new) on the web devoted to literary writing. There are so many wonderful publications online, and this list is by no means comprehensive, but if you're looking to broaden the scope of your morning coffee time, these might suit your needs. Literary Mama is an online literary magazine for the "maternally inclined". For the last ten years, it has featured a wide variety of faces for the mother writer, including our July guest interviewee Sonya Huber, ranging from work in fiction, creative non-fiction, poetry, and a number of different columns. If you're a mama, this is the place for you. Nonvella is less a magazine and more a site for single-sitting non-fiction books. It's perfect for our busiest days, when we can hardly remember what it's like to read an entire novel, and it's designed specifically for the versatility of mobile devices. Their work ranges from 5,000-20,000 words. As Nonvella's website states, they “'combine the dynamic thighs of a sprinter with the long-distance lungs of a mountaineer.' This means tightly-paced reads that stride like books, not news hits. [We] keep the good parts." Table Talk does for literary writers what we hope to do for women writers: give them a voice. While Lady's purpose is to seek out the stories of female writers of all ages - published or not, serious scribes or journaling enthusiasts - Table Talk joins the growing number of literary magazines who are trying to feature work that has been largely ignored in more serious writing circles, such as children's authors. Add to this the fact that Table Talk was funded by a Kickstarter campaign, and you've got yourself a publication that knows how to get stuff done and look good doing it.